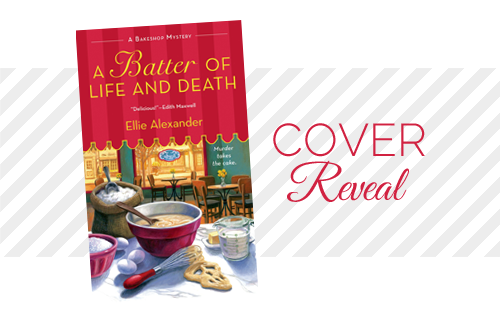 Today I’m happy to share the cover of A Batter of Life and Death by Ellie Alexander! 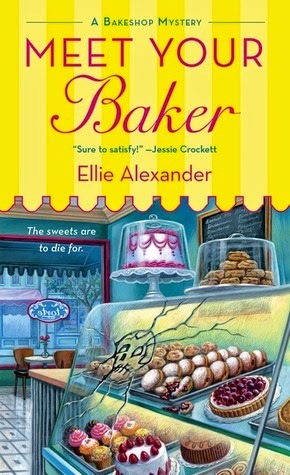 This is the second book in the Bakeshop Mystery series. It releases June 30, 2015 by St. Martins Press. Don’t miss out on book one, Meet Your Baker, available now! « Cat Thursday – Tape Trumps Playtime! The synopsis looks like the book would be interesting to read. 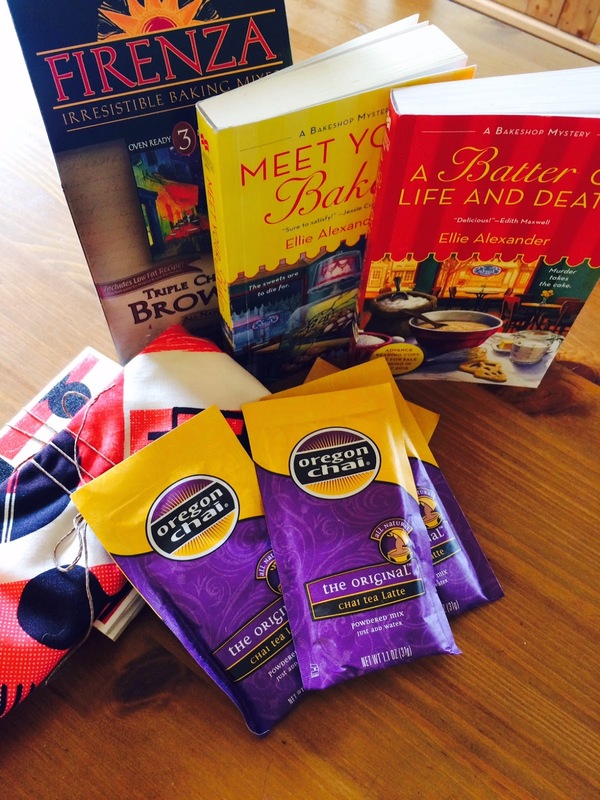 A very nice and fun giveaway! I love how these covers are all cute and sweet and then you notice the skulls. lol. I seriously need to read the first book. Exactly! What a great juxtaposition! I need to read book 1 too! I just want to put my finger into that bowl of batter on the cover. What a creative cover. Thanks for the early reveal. That batter looks delish, no? I really love the play on words for the titles “A Batter Of Life and Death” instead of Matter and “Meet Your Baker” instead of Maker. These are the titles that catch my attention. This sounds great and I love the cover reveal, I feel the need to bake something now, LOL. Thanks for the chance to win. I love these mysteries!! I know this one will be a good read, and I will add it to my TBR list!! This sounds like a book I would really enjoy! I, too, love the cover! Thank you for the giveaway! 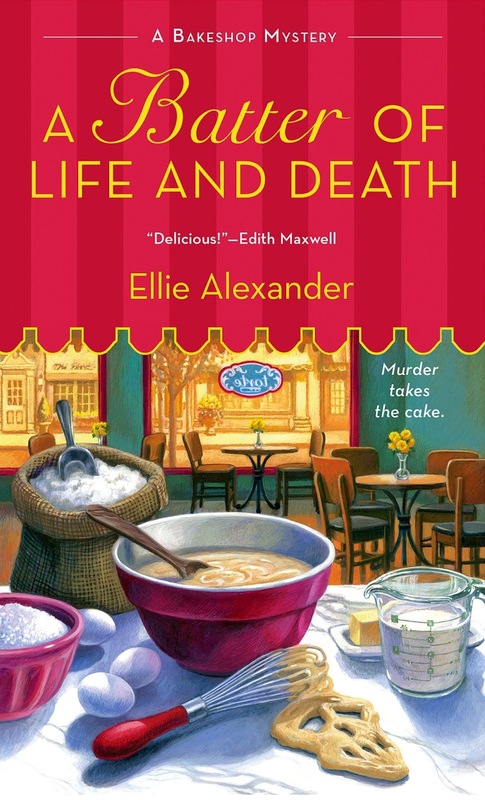 Now that I’m on a diet —- why am I noticing all these interesting cozy mysteries about food? I’d love to read this one. Love the titles, the covers, and the synopsis.Definitely want to read. Love culinary mysteries. Thank you so much for bringing this series to my attention, I am always looking for a good cozy series that I can live in! and I just love one that is food themed! Great cover and synopsis. Thanks for bringing this new-to-me cozy series to my attention!